Betty is the co-founder of Latina Circle (www.latinacircle.com), a non-profit social venture advancing and championing Latinas into positions of leadership, influence and impact. Our mission is to connect, mentor, and champion Latina leaders, share best practices, and provide them with a network of professional support. 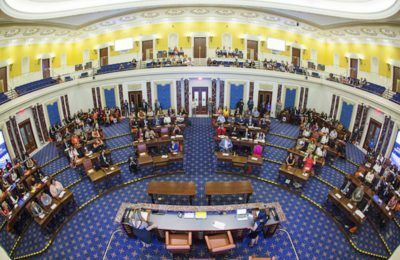 Latina Circle convenes leadership programming aimed at preparing Latina leaders to advance into executive and political positions. 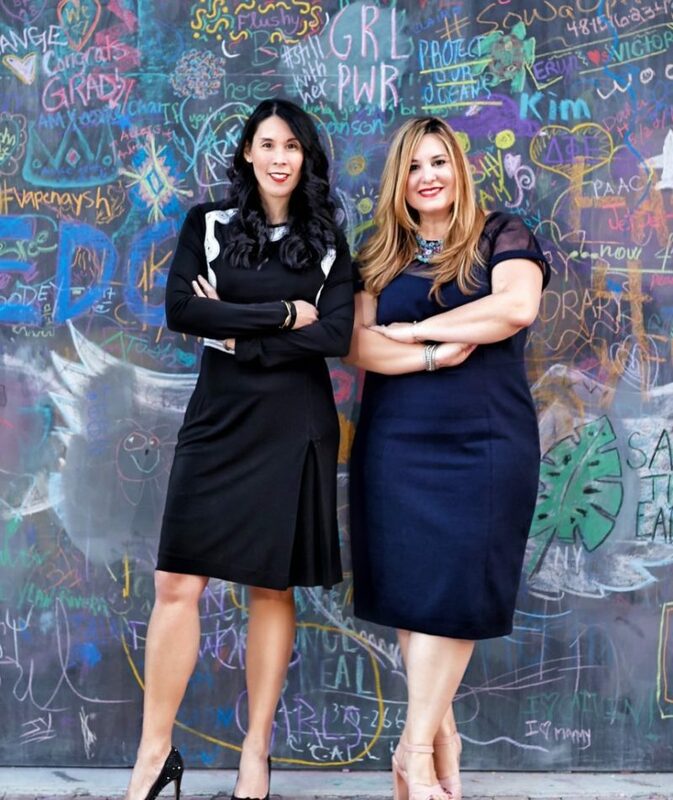 Latina Circle has received awards for its launch of Amplify Latinx as GK10’s Equity Changing Ideas, State Street Corporation Latina American Professional Group (LAPG) and Ms. JD Magazine. Amplify Latinx (www.amplifylatinx.co) is a non-partisan, collaborative movement whose mission is to build Latinx economic and political power by significantly increasing Latinx civic engagement and representation in leadership positions across sectors. 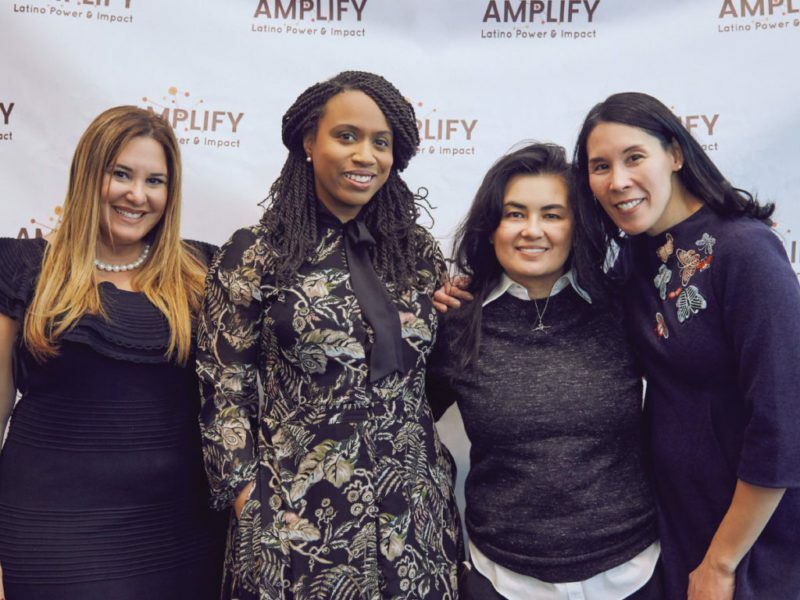 Amplify Latinx was launched by the Latina Circle, a Boston-based network that is advancing Latina leaders across industries into positions of power and influence. As co-founder, Betty oversees all aspects of the organization’s strategy, programming and partnerships. Our signature events provide a platform and inclusive space for leaders and members of the Latinx community to come together for open dialogue about the many issues that impact our communities to collectively develop and work together toward solutions. 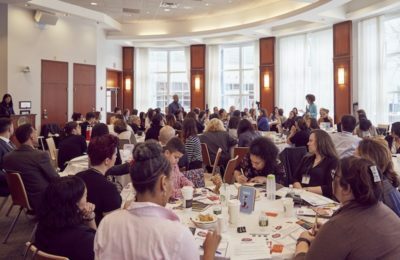 In June 2017, Latina Circle hosted over 250 Latino leaders and more than 70 community partners to the Edward M Kennedy Institute to officially launch Amplify Latinx with mission of truly amplifying the voice of the Latino community on every level. 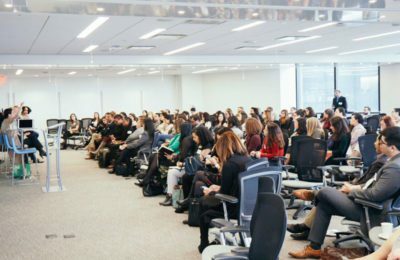 In March 2018, Latina Circle convened over 100 leaders and many of our partner organizations to address the most pressing issues affecting the state’s Latinx community and foster the relationships to table these issues collectively. 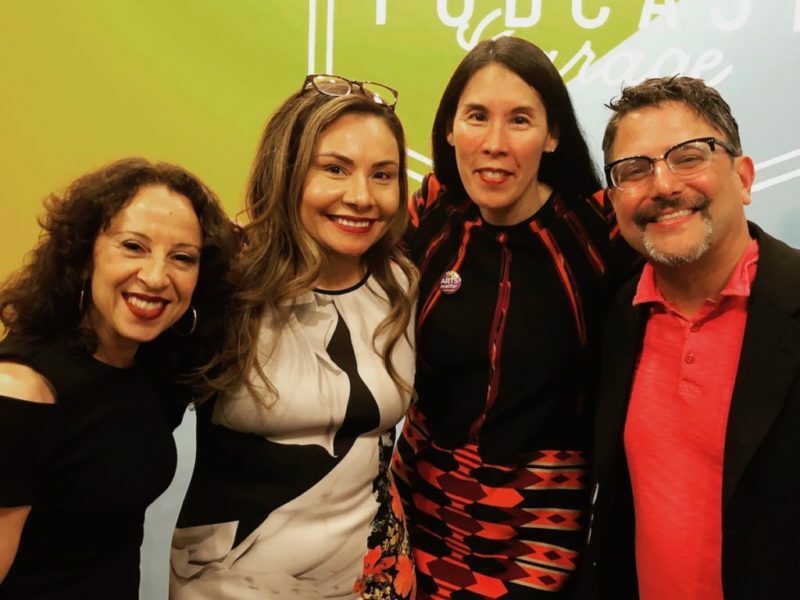 In April 2018, Latina Circle hosted town hall style dialogue about Latinos & Race in Massachusetts. The discussion addressed the inter-relationship between race and inequality and the major factors that impact wealth creation and inter-generational wealth. Betty is a passionate advocate for diversity on boards and corporate leadership. She is a member of The Boston Club, which is focused on advancing women on to corporate boards and she frequently mentors and recommends women leaders for boards, commissions and recognitions.